The new innovation in Hip Huggers is here! Ever have the issue of when you’re carrying a load full of laundry to the line and get a wet hip? 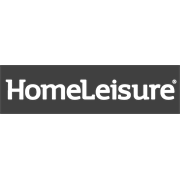 HomeLeisure®’s Premium Hip Hugger has been developed with this in mind. Enter the Dry Zone™. The Dry Zone is a unique panel that keeps your hip dry when carrying washing. 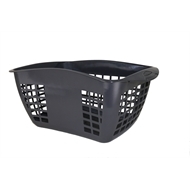 The basket contains silicone grip handles for an easy carry. 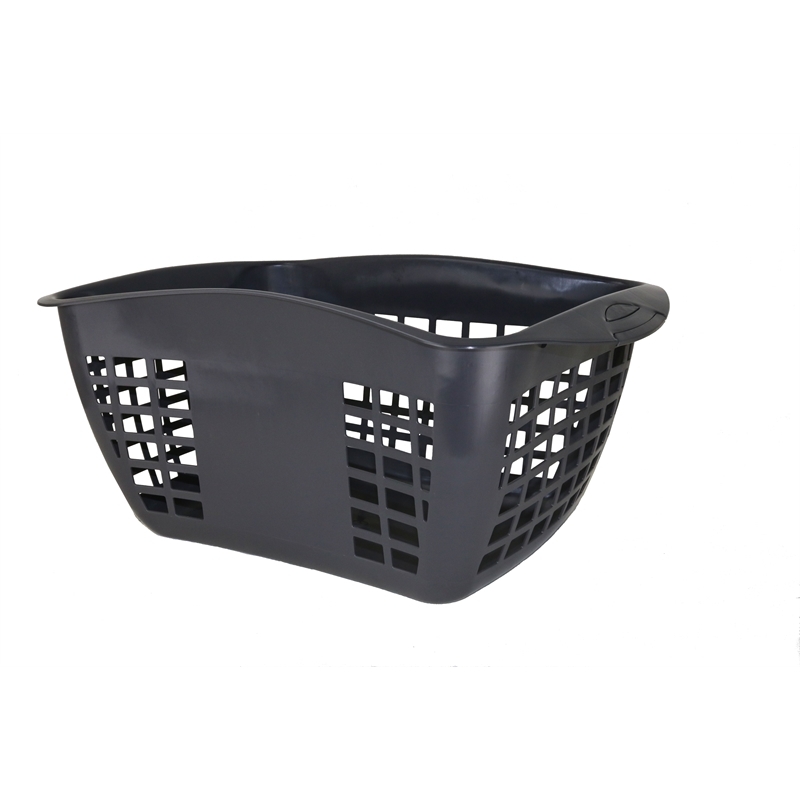 HomeLeisure’s Premium Hip Huggers modern design will add a touch of flare to any laundry.